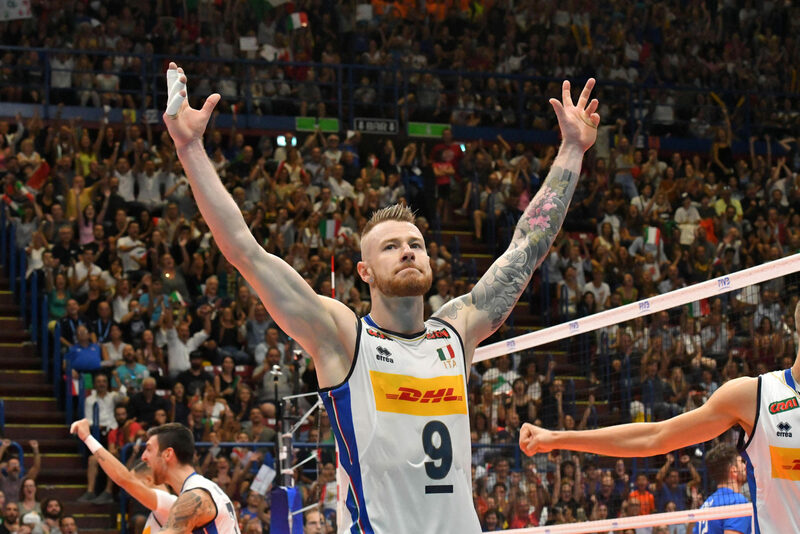 Italian wing spiker of Russian origin Ivan Zaytsev was proposed to during a match at the 2018 FIVB World Championships. Zaytsev and the rest of the Italian squad have advanced to the third round of the tournament and are one of six remaining teams. They’re in a pool with Poland and Serbia. If they manage to finish top two in their pool they’ll advance to the semifinals where they’ll have a chance to fight for a spot in the finals. Italy plays Serbia on September 26th and Poland on September 28th.